All teams are currently preparing their participation at the 24 hours iLumen European Solar Challenge. During the next weeks, each team will be presented on the iESC website. 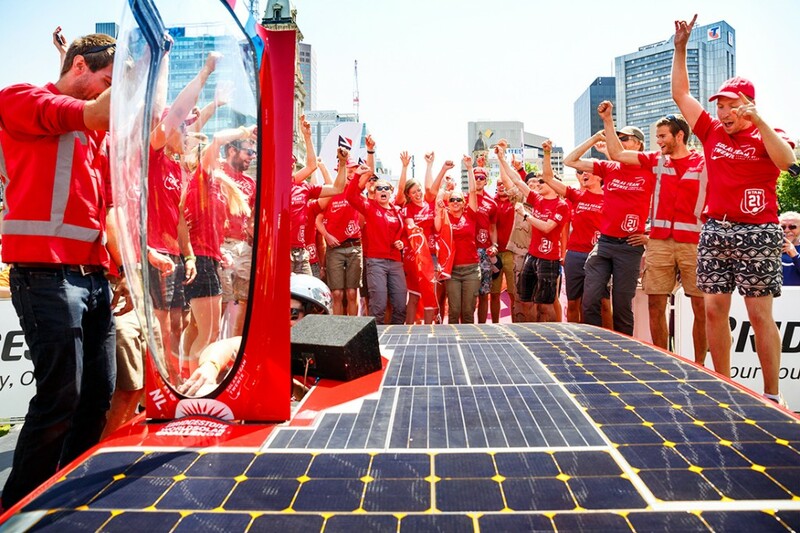 Today we introduce you the Dutch Solar Team Twente. “The name of our car is ‘Red One’. 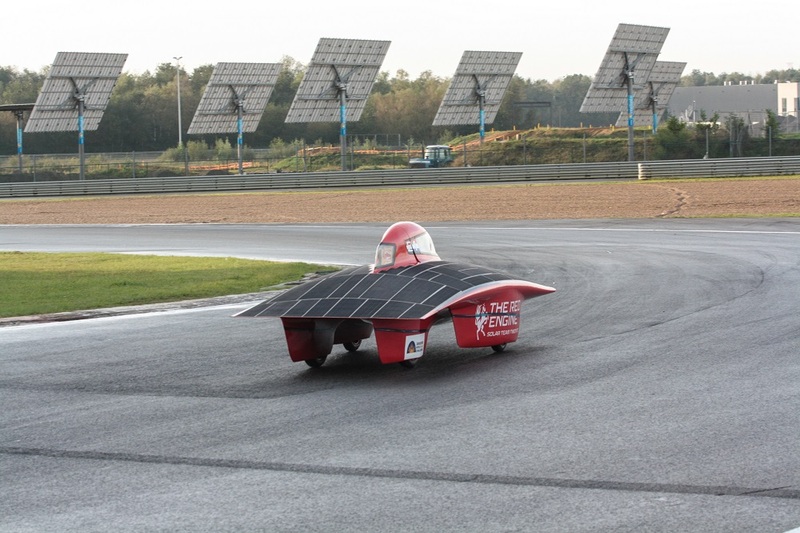 Characteristic of the Twente team is the red color of the car, which explains the first part of the name. 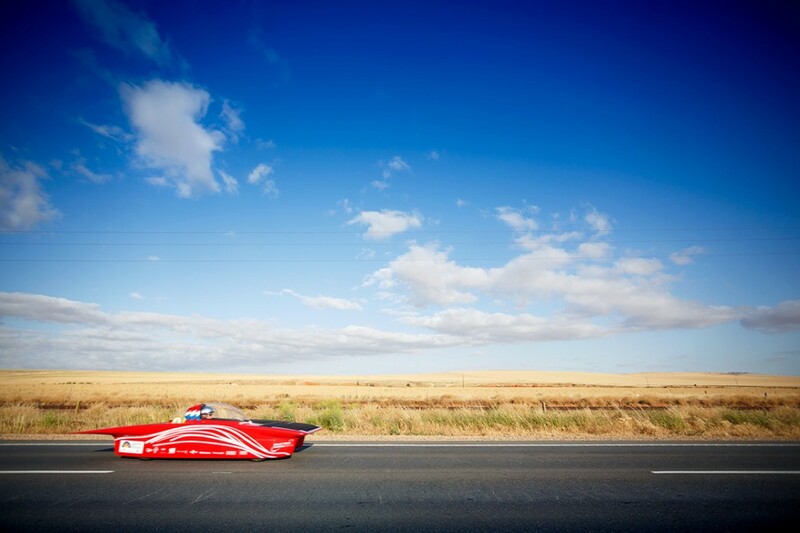 Red One was built for the World Solar Challenge of 2015 by a team of 19 students from Saxion University of Applied Sciences and University of Twente”, says Noteboom.